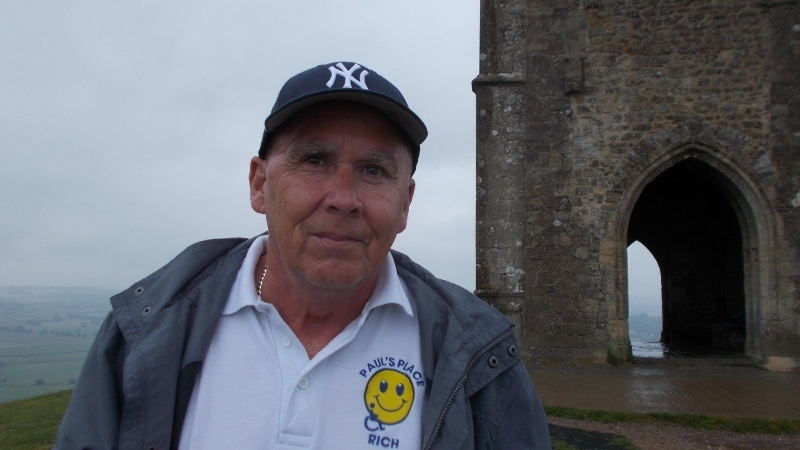 Every year Paul’s Place needs to raise approximately £80.000 to support its members and carer’s. This is achieved in many ways. We have a full programme of in-house fundraising which include a Dinner Dance, Pig Race, Quiz Nights’ Fashion Show, Harvest Festival plus many other events. 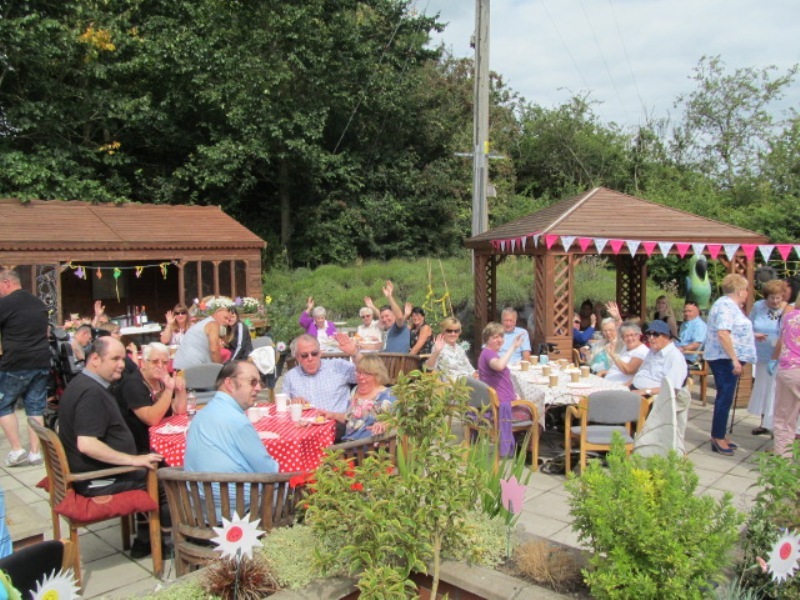 Members of the public plus Paul’s Place members, staff and volunteers undertake many sponsored events. 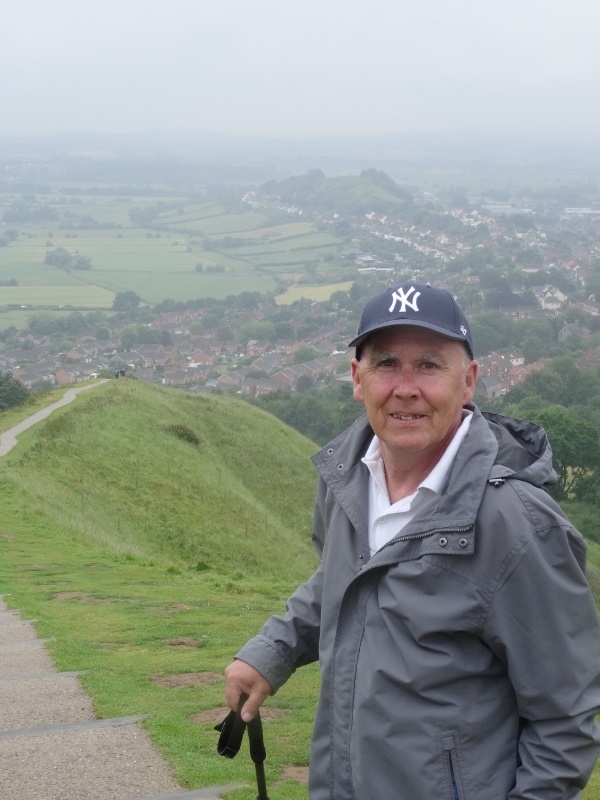 These have included Parachute Jumps, Marathons, Head Shaves, walks plus many others. 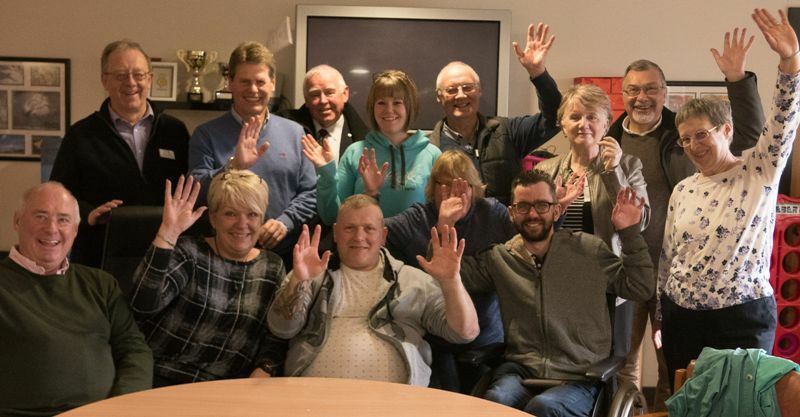 We give presentations to many groups with speakers letting everyone know all about Paul’s Place and the wonderful work we provide for the community. These include W.I. 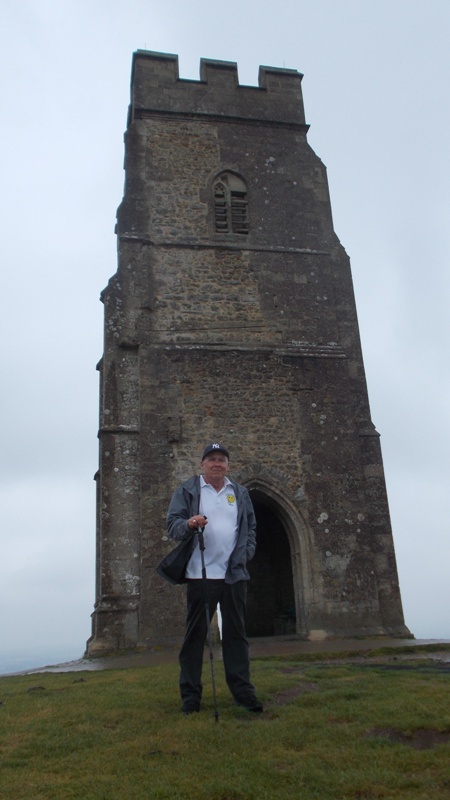 Rotary, Round Table, Schools, Probus and Church Groups. These groups give a presentation fee and many of them make us their charity of the year and raise additional funds for us. 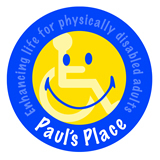 Without this wonderful support Paul’s Place would not be able to have such a full programme of activities for the members and carers. Thank you to everyone that has supported and continues to support Paul’s Place.